We are excited to announce that Harken will be teaming up with Abilyn Racing as its official supplier of boat hardware. Harken gear has dominated such events as the America’s Cup, Volvo Ocean Race, and the Olympics; and its reputation for quality is unsurpassed. So it was a no-brainer to select Harken products to dominate the deck of the 21-foot Abilyn. 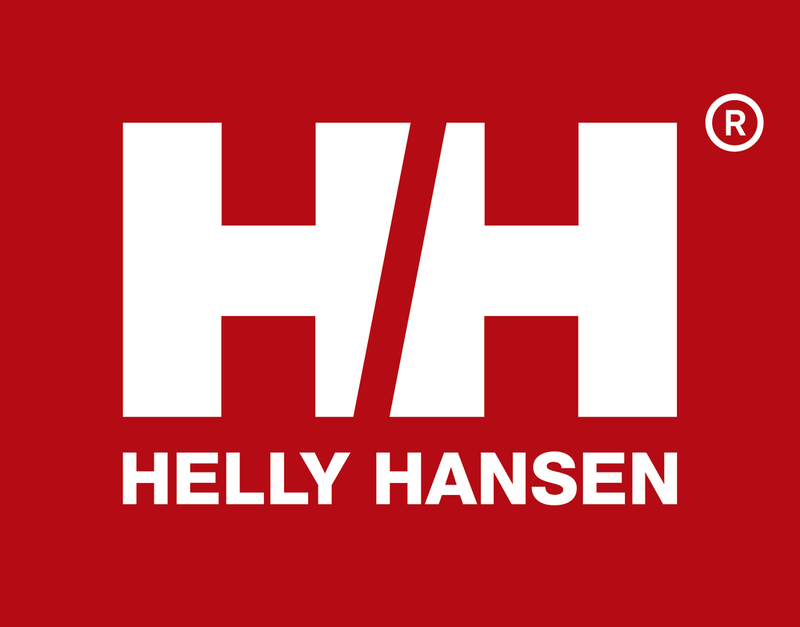 Headquartered in Pewaukee, Wisconsin, Harken’s products—including blocks, travelers, furling systems, and winches—can be found aboard everything from the smallest dinghies to the largest megayachts and cruisers. Harken manufactures in the USA and Italy. Its network includes offices in 48 countries, with group offices located in Australia, France, Italy, New Zealand, Poland, Slovenia, Sweden, the United Kingdom, and the United States (Rhode Island, California, and Florida). Visit Harken and pick up some hardware at www.harken.com. And make sure to stop by the Harken tent at your next boat show to enter the winch grinding competition!